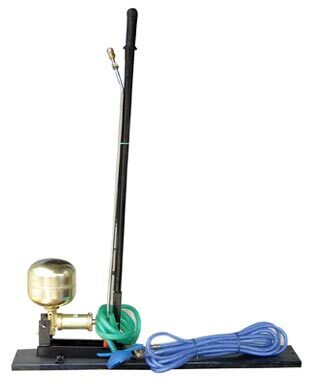 We are counted as one of the excellent Rocking Sprayer Exporters from India. Manufactured from optimum quality metal it makes Agricultural Rocking Sprayer extremely reliable and comfortable to handle. Our experts have fabricated the Farm Rocking Sprayer with advanced features which is completely unmatched with other motor sprayer available in the market.